Religion is an element in many high profile stories today but how well are journalists supported in their efforts to understand and interpret its role? I have organised with NUJ Training Wales the first event in Wales to address this urgent skills issue. During this year’s Celtic Media Festival in Dungarvan I was on a panel about factual tv. I took immediate issue with the assumption behind the session’s brief – The most prolific and successful genre in the Celtic nations is factual, both in English and in the indigenous languages. Is factual prolific and what is the measure of success? But further, I question the festival’s decision to ignore the biggest challenge to the factual genre – adequate media policy. 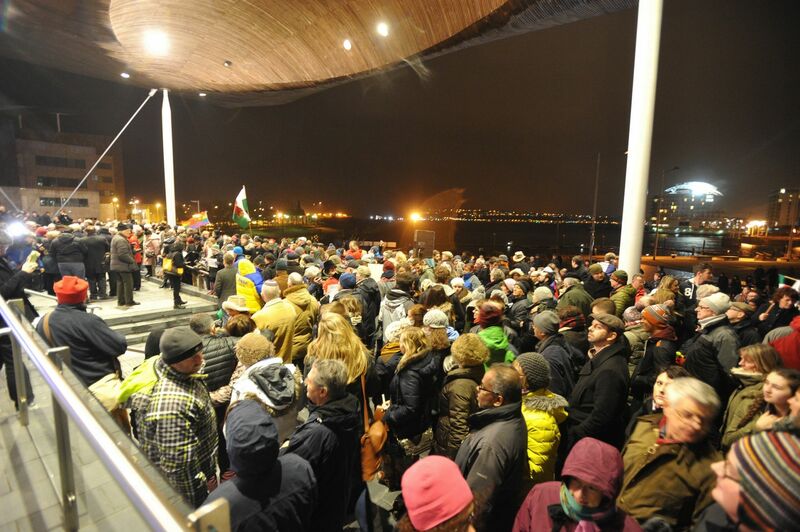 PSB Television in a digital world – what’s the recipe for Wales? On April 6th there was a chance to get Welsh voices on the record at the session for Wales of David Puttnam’s Future of PSB TV Inquiry. 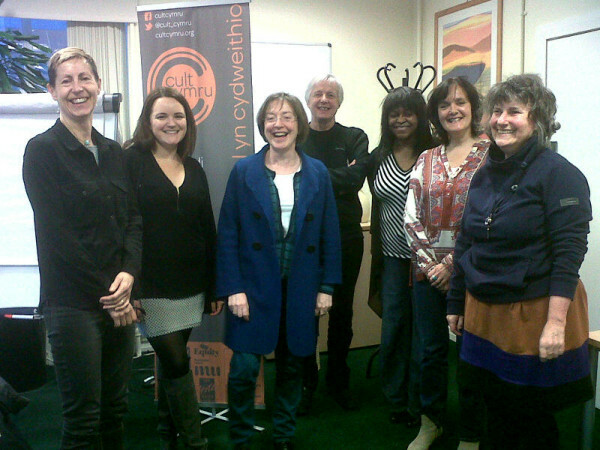 The event was hosted by Cardiff University’s School of Journalism, Media and Cultural Studies. This independent inquiry is gathering evidence from around the UK and will report in June. I spoke for the Institute of Welsh Affairs alongside Angharad Mair (Tinopolis, BAFTA Cymru), Huw Jones (S4C), Rhys Evans (BBC Cymru Wales) and Ian McKenzie (Nations and Regions, Channel 4). 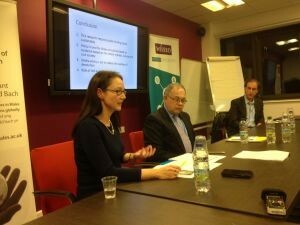 Broadcasting in Wales: the Future of the BBC Charter, an event organised by the Wales Governance Centre. 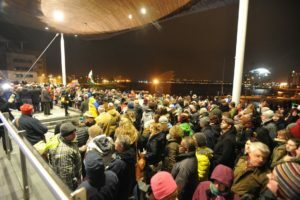 will scrutinise the future of the BBC in Wales (6pm Tuesday 15th March, Millennium Centre, Cardiff). The series DNA Cymru for S4C,which I produced for Green Bay Media along with Wynford Jones, has earned a Nomination in the Best Factual Series category of the Celtic Media Festival 20 -22 April. Another fascinating group of people on my workshop for academics about involvement in tv documentary on 1st March. This three-hour session for Cardiff University Graduate College covers what an academic needs to know about how tv documentary gets developed, commissioned and made and how academics can contribute successfully and enjoyably. Universities commonly offer training in how to engage with news via sound-bites but seldom on what it means to be involved in long-form output or series. The feedback was uniformly excellent. The director of a major social science research body has warmly praised work done as part of the Wales Media Audit 2015. The Audit was produced by the Media Policy Group of the Institute of Welsh Affairs.